I don’t know how many of you struggle with this as well, but I always had a hard time finding a good Vet for my dogs. What I mean by that, is a Vet that truly has my dogs’ best interest in mind. After I lost my first dog in 2007, a beautiful Dachshund named Waldi, that’s when it became very important to me to find a better Vet for the next dogs I would have. Waldi was a little over 12 years old and struggled with ongoing colitis the last 2 years of his life. The Vet we were seeing at the time prescribed some medication that would help for a while, and then the symptoms of colitis started all over again, and we were back at the Vet’s office for another round of treatment. This vicious cycle kept repeating itself until one Friday night, he had such bad diarrhea, it seemed like he emptied his entire body of all fluids, which of course dehydrated him severely. We took him to the Animal ER where he stayed and was treated all weekend. Waldi never returned back home. I have to admit, when I first brought home Waldi in 1995, I was not educated about pet nutrition and I was feeding him dry and wet dog food from the grocery store for about half of his life. It makes me feel terrible when I think about it now, but I think many of us have been there before, and can relate to how I feel. In 2010 we opened a pet store, Petropolis, in downtown Sarasota, and that is when I became more educated about pet nutrition. From that time on, I made better choices for Waldi’s diet and he received the holistic brands of dog food. Even though that was a step in the right direction, today I know even that wasn’t good enough. Although the holistic brands use better ingredients, it is still processed food, and that alone does not supply a dog with enough nutrients to thrive. And in Waldi’s case, I have no doubt, his health was already compromised from the crappy food I fed him the first part of his life. Some of you may have read the article I posted about my personal health struggles caused by leaky gut. With the help of a great alternative doctor, I let my body heal itself by eating the right foods and taking natural supplements – no medications. It took the better part of a year to achieve remission of the autoimmune disease I now have for life. I have learned so much on this journey to regain health, and I know that every bit of it relates to our pets as well. While I can’t prove it, I am 100% convinced that my Waldi was suffering from leaky gut. His Vet was just treating the symptoms and never looked at the actual cause of the re-occurring colitis. The topic of nutrition never came up. Unfortunately, we didn’t know about Olewo at that time. I know the Olewo Carrots would have made a difference. 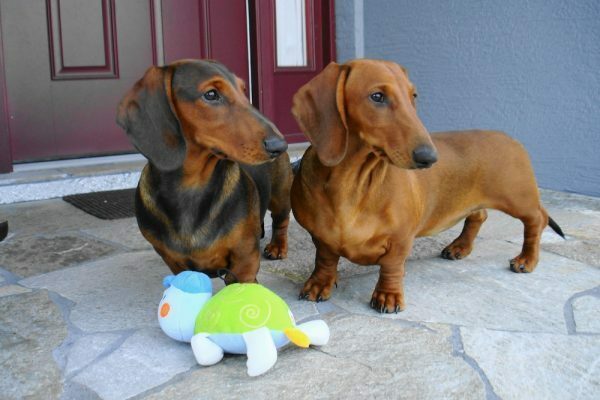 I wanted to tell Waldi’s story first, so you can understand the importance of finding a better Vet when we brought home Trudy and Gerry, two Dachshunds that were just under 8 weeks old. I panicked when just 2 weeks after we brought them home, Trudy started having diarrhea. I immediately took her to the new Vet’s office I had already selected because we knew the puppies would need another round of vaccinations. After an examination and some tests, the new Vet told me it looks like Trudy has giardia! I was really freaking out when I heard that and couldn’t believe this was happening. The Vet wanted to give Trudy a shot and prescribe two different medications. I did not let her give Trudy that shot and did not take the medications. I didn’t know if that was the right decision to refuse the treatment, but I certainly wasn’t going to let it happen without another opinion. I loaded little Trudy up in the car and I couldn’t get out of that parking lot fast enough. I was crying when I called my husband to tell him what happened. He did some research while I was driving, and we ended up at the Integrative Animal Medical Center in Sarasota later that day. And now to the good part of this story. The Vet we saw at the Integrative Animal Medical Center did her own testing and said that Trudy definitely did NOT have giardia! She simply had a little sensitive stomach. For the rest of the hour we spent with the new Vet, we just talked about nutrition! I told her Waldi’s story and she understood why it was so important to me to get Trudy and Gerry off to a healthy start in life. Her advice was to feed Trudy and Gerry a variety of different foods, as in cooking foods for them, feeding some raw, and also feeding a little commercial dog food. She felt it was important to always have a little bit of commercial dog food in the mix because there may be situations when the dogs might have to be boarded, or we might have to go to a shelter one day in case of a hurricane, etc. If the dogs were only used to home prepared meals, they might refuse the commercial dog food when away from home. We went home and followed our Vet’s advice. One of Trudy and Gerry’s favorite foods when they were puppies were raw chicken legs and chicken wings which they received almost daily for a long time. When we shared this with our customers at Petropolis, they couldn’t believe it and said they would be afraid their dog could choke on the bones. Anything is possible, but we never had any issues. You cannot feed cooked bones to your dog, but it is not a problem to feed them in the raw form. The puppies’ teeth were plenty sharp to chew up those raw bones, and they LOVED it! Trudy and Gerry are 10 years old now, and they enjoy eating raw chicken necks, and the raw organ meats that come with a whole chicken. I also buy chicken liver separately. They also like raw ground beef, chicken or turkey. When it comes to cooked food, we don’t prepare fancy dog food recipes. We basically share a lot of the foods we buy for ourselves. That doesn’t mean they eat the foods we prepare for ourselves – not at all! I cook a whole chicken twice a week in plain water (no salt). I use part of the cooked, deboned chicken for our dishes, and the other part of the plain chicken is for the dog’s meals. The same with the salmon. I drop the salmon filets in boiling water and then remove it from the heat with a lid on the pot. After a few minutes, you have perfectly poached salmon. I use part of it to make salmon burgers for example, and the other part of the poached salmon is for Trudy and Gerry’s meals. Many pet owners say they don’t have time to prepare meals for their dog’s, but honestly, I don’t even look at it as extra work the way I do it. When I go shopping, I buy a little more for our two “family members”, and as explained above, I just incorporate it with our meal preparation. Dogs need quality protein, quality fats, and a small amount of vegetables and fruits to thrive. I only by grass-fed beef, chicken and turkey without added hormones and antibiotics, and mostly organic vegetables and fruits, especially those that are on the dirty dozen list. 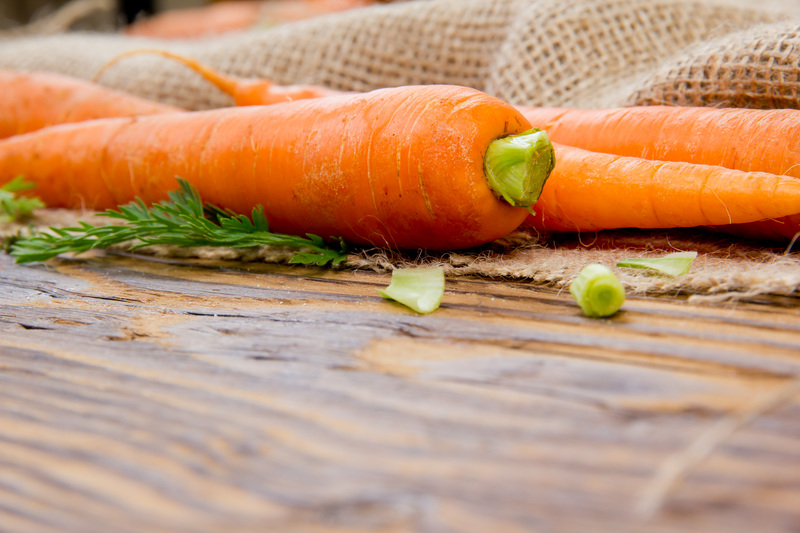 My dogs receive and love a lot of different foods, I am just giving a few examples in this article. Two other favorites are lentils and sweet potatoes! Adding lentils to your dog’s meals is a much better choice than adding rice for example. I only add a small amount of sweet potatoes on occasion. Sweet potatoes offer health benefits as well, but are high glycemic, meaning too much of it could cause the dogs to gain weight. 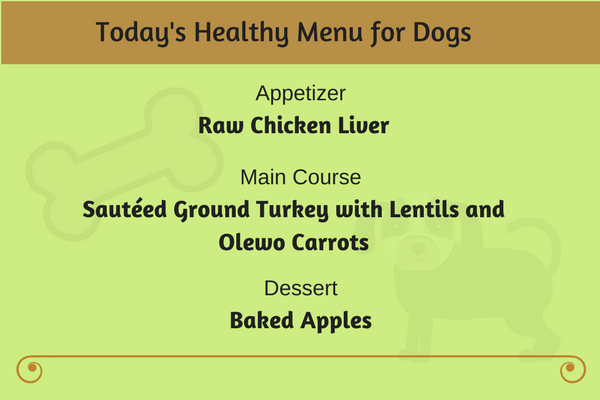 Olewo makes it easy to prepare a complete meal for my dogs because by adding Olewo Carrots and Olewo Red Beets to the proteins, whether raw or cooked, I know they are getting all the vitamins, minerals, antioxidants, and phytonutrients they need for optimal health. My dogs enjoy eating a lot of different foods, something different every day. Real food, whole foods that promote health. People food, but prepared especially for my dogs. Plain, without spices, except for those that are good for them like turmeric and cinnamon, for example. I keep a little commercial dog food in the mix, dry and canned, but always top it off with some real food. Trudy and Gerry are healthy and thriving. We lost our Black Lab mix Wilma last year, but she made it to over 16 years of age! She received the same good nutrition. 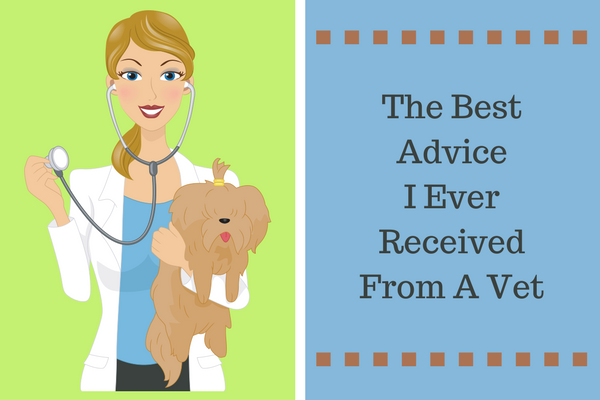 Feeding my dogs a variety of foods is truly the best advice I have ever received from a Vet!